Some more BBC TV and Radio changes happening on the 12th and 15th October which may affect your reception of some BBC TV services in Spain. C ALBA and BBC One North East and Cumbria and BBC radio stations. 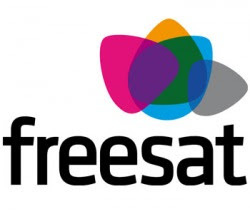 Sky and Freesat boxes should automatically update to the new frequencies. Other boxes will require a "rescan"